We don't currently support printing from Chromebooks. Student Chromebooks are used to facilitate collaboration, creativity, and access to online content such as coursework in Google Classroom. Information should be shared digitally using Google's Collaboration Suite. Welcome to the White Mountains Regional School District Technology Support Portal. 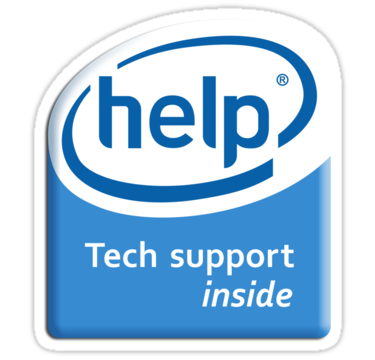 On this page you will find links to our help desk and useful information as you integrate technology into teaching and learning. Please utilize the below links to create a technical support or building maintenance request. Check NWEA System Status HERE!